The Ministry of the Interior of Taiwan has announced that it will begin using a biometric system at border control points, as soon as the end of this year. Reported in the Taipei Times, as of yet, the ministry has spent approximately US$6 million to develop the system. Discussed previously in BiometricUpdate.com, this is the exact amount The National Immigration Agency asked for to set up the system earlier this year. Under this new system, a foreigner or a Taiwanese citizen without a household registration will be required to provide fingerprints and have facial features recorded. This is the information that will be used to ensure that when the visitor leaves, they are who they say they are. 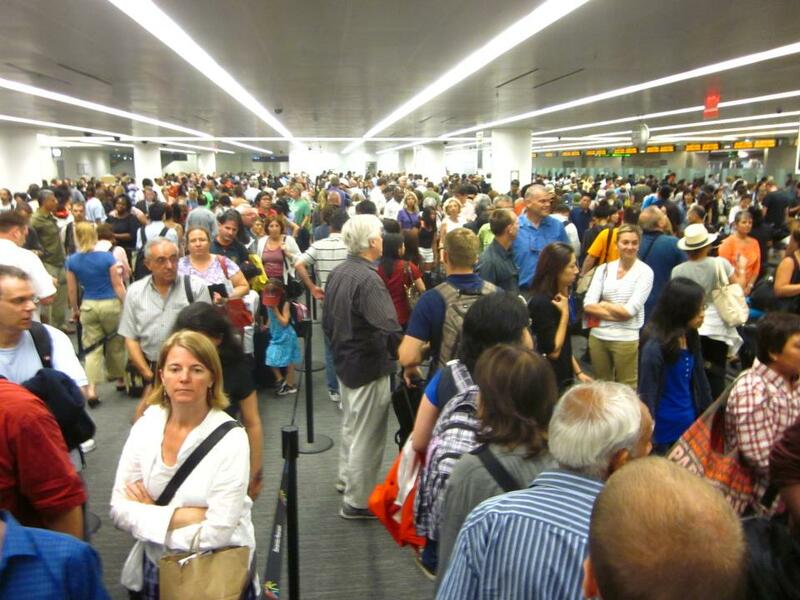 Biometric border screenings are increasingly a part of today’s travel experience, and new systems are popping up at airports all over the world. Reported previously in BiometricUpdate.com, the FBI and the Department of Homeland Security in the United States are teaming up to identify high-risk criminals and travellers using iris recognition technology.